Horses have always been one of the fascinating animals in the animal kingdom. In fact, we have all grown up reading the famous story of the Black Beauty which is based on a horse. The beauty of a horse is something that completely mesmerizes us. 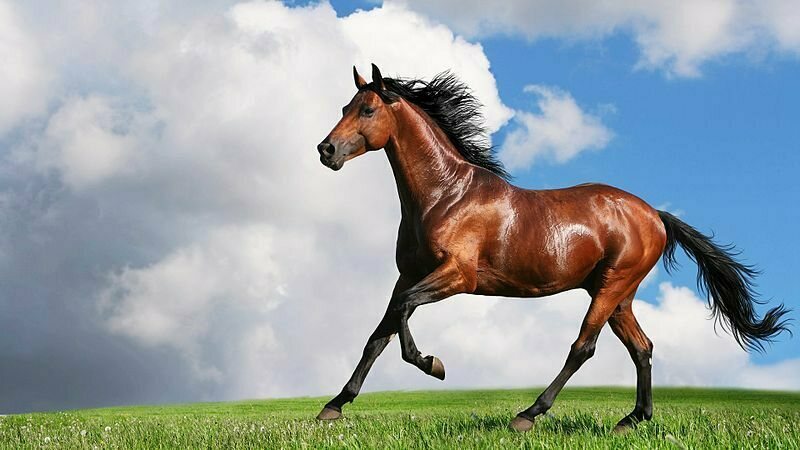 The very sight of a horse running freely in the wild is something that you can’t turn your eyes away from. But, unfortunately, humans being human we try to tame its wildness by various means. Speaking of horses, did you know that you would need an entire book to cover the number of horse breeds that exist! Isn’t this fascinating enough? Horses come in all shapes, sizes, and color. Well, it’s not possible for us to mention all of them out here but, here are some of the famous horse breeds in the world.